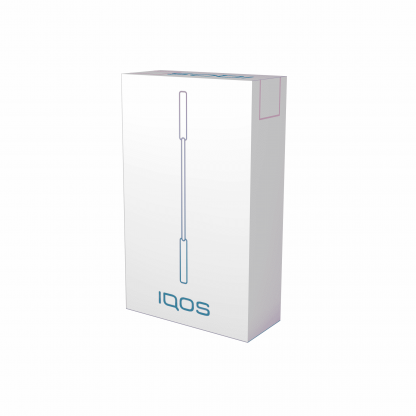 The iQOS cleaning stick is similarly styled to a cotton bud, this product is used to maintain the condition and correct operation of your IQOS Holder. 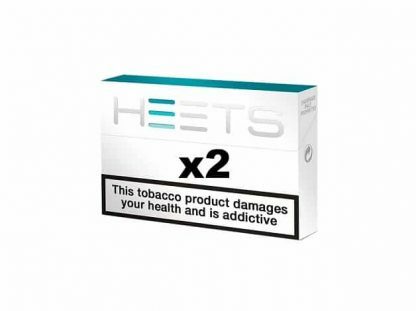 Each stick is coated with a cleaning solution that’s specifically designed to keep your device in check and gently but effectively remove tobacco residue from inside the holder. Regular cleaning is essential for the correct operation of your device. 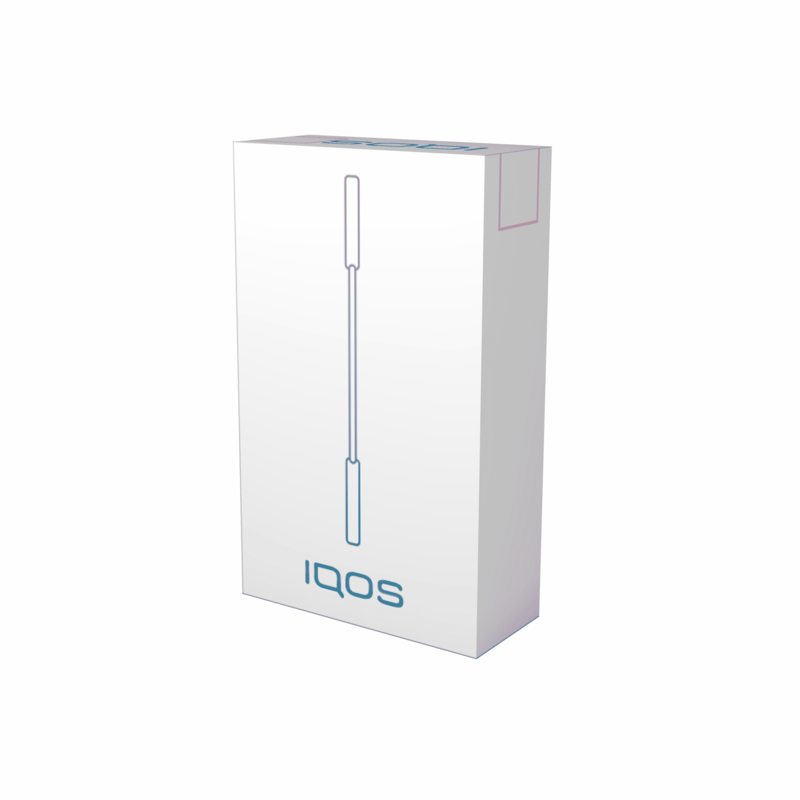 The IQOS Pocket Charger completes an automated cleaning cycle when the IQOS Holder is inserted, and this product is an aid to this process. 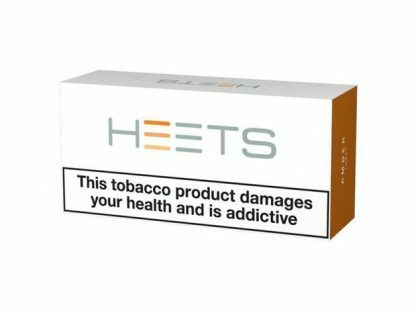 The cleaning sticks are small and light, meaning you can carry them around with you when out and about to care for your device for an optimal experience with every use. We would recommend deep cleaning your device thoroughly once a week, including the use of the IQOS Cleaning pod included with your kit and these iQOS cleaning sticks. That way your device will always be running at its very best!